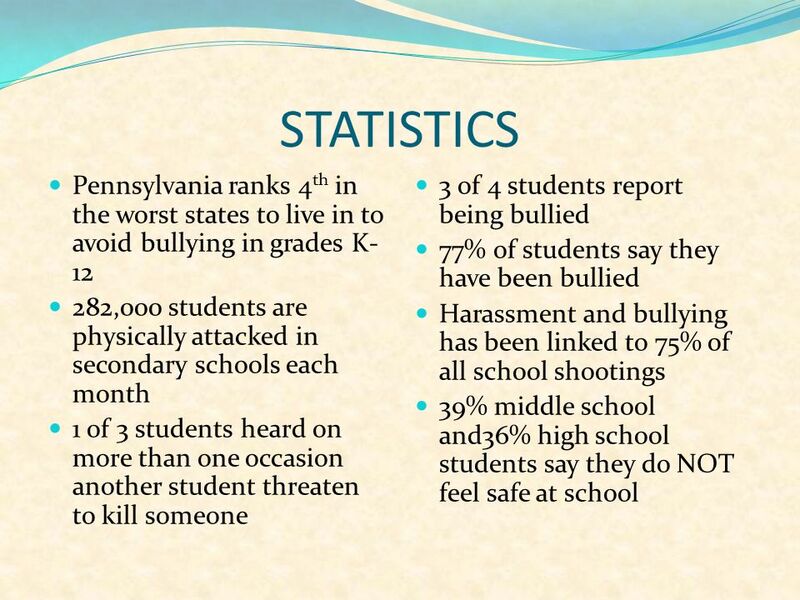 We need to take a stand against bullying and make ALL schools safe and secure for all. 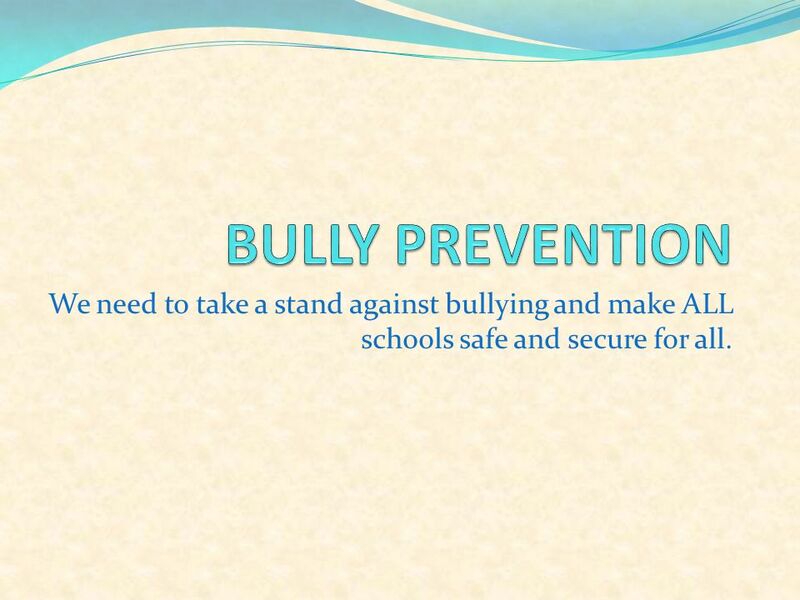 1 We need to take a stand against bullying and make ALL schools safe and secure for all. 3 P.A.S.S. 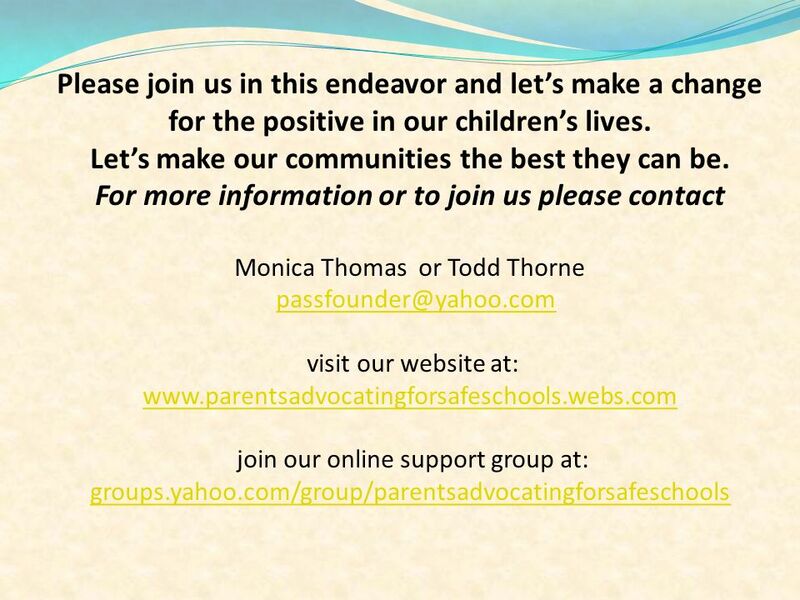 We are a group of parents dedicated to creating safe, secure and fun places to learn, grow, and achieve success. We are advocating for violent free schools where all children can learn and grow to be bright, successful and contributing members of society. We realize that it takes more than a village to raise a child and want to form that conducive bond that will allow our communities to be safe for all. 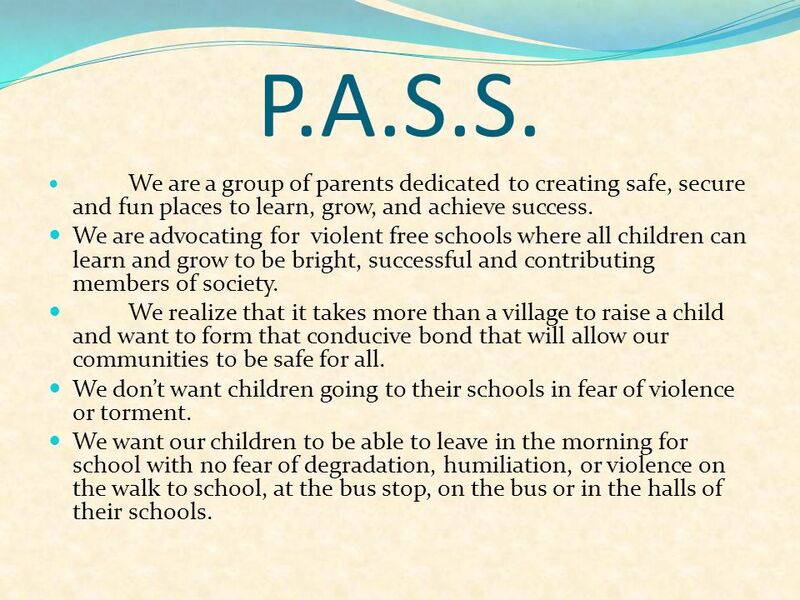 We dont want children going to their schools in fear of violence or torment. We want our children to be able to leave in the morning for school with no fear of degradation, humiliation, or violence on the walk to school, at the bus stop, on the bus or in the halls of their schools. 5 Definition: SCHOOL BULLY Refusal (not inability) to think rationally about themselves and others; Small scale Terrorist, with behavior mostly taking place during school time; Justifies terrorist activities towards his/her targets or victims with self psychological excuses ("I want to appear tough and in control"); Enjoys enforcing power on others and causing extreme fear; Over-bearing person who tyrannizes the non-violent and physically less strong; To rule by intimidation, terror; Threatens or acts violence on others; Calls an assault a "fight," "disagreement" or "justice." The only differences between a terrorist and a bully, is in the organized planning or cause of the activity, and the scale of terror. 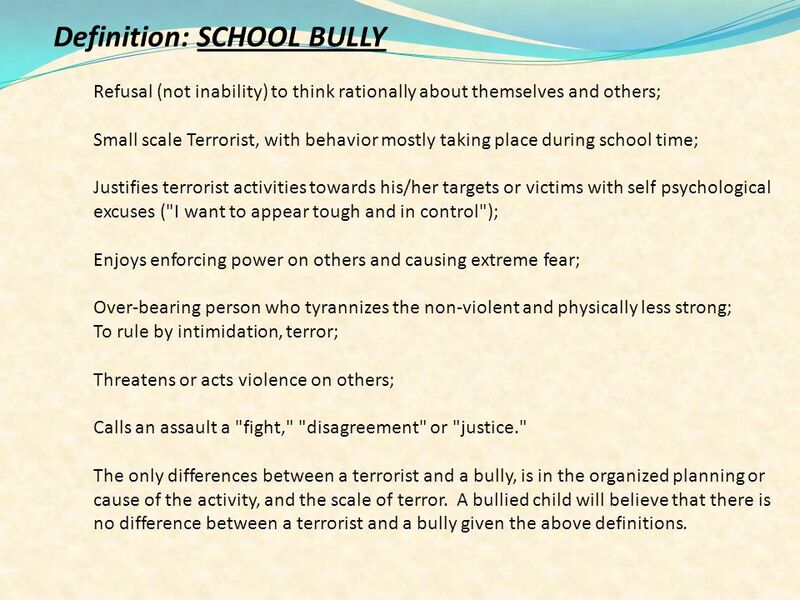 A bullied child will believe that there is no difference between a terrorist and a bully given the above definitions. 7 What can you do if your child is being harassed/bullied? Demand action! Give the school a reasonable amount of time to work out minor problems to your child's satisfaction and your satisfaction as a parent. In cases of a major harassment situation such as a physical or sexual assault, call the police immediately. These type of serious offenses must be handled by the police and entered on the abuser or perpetrator's police record or Juvenile Record. School Administrators can take some actions against the perpetrator(s) but they are not police officers. Document everything! Tape record statements, type them up and have witnesses sign the statements. Take pictures of injuries, places (buildings), people, etc. Have the victim write a statement or video a statement. 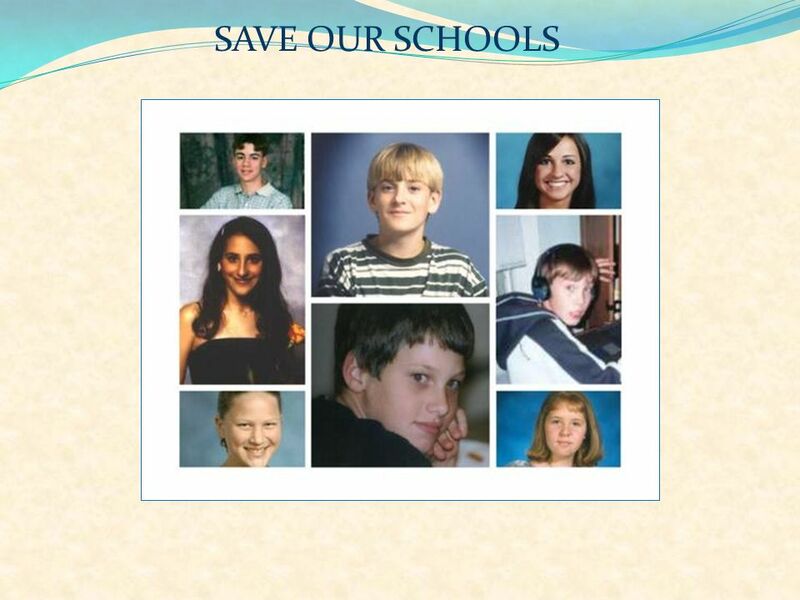 Write letters to School Board Members. Write letters to Board members separately and after each incident of harassment. Write a letter to the Superintendent. Write a letter to the Superintendent after each incident of harassment. Write a letter to The Principal of the school. Write a letter to the Principal after each incident of harassment. 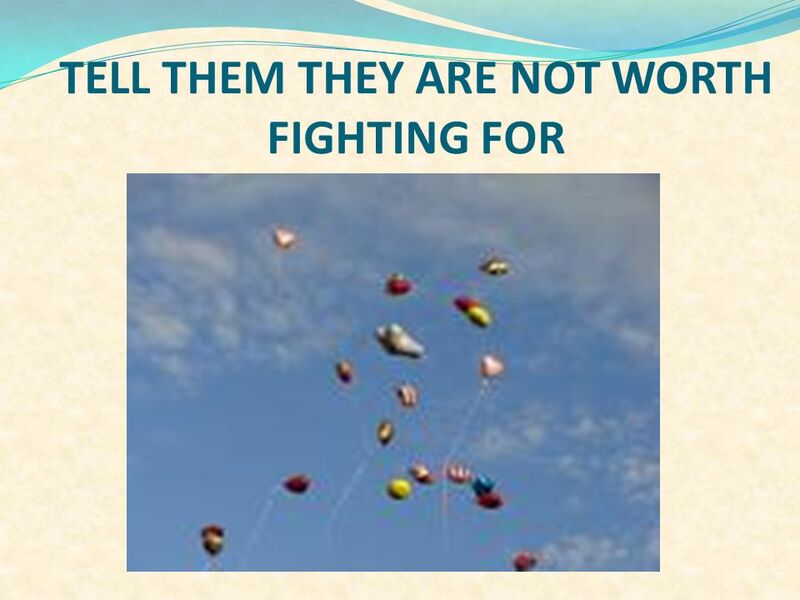 Download ppt "We need to take a stand against bullying and make ALL schools safe and secure for all." Rus Ervin Funk, MSW.  Responding to reports  Being victim-supportive  Holding men who are violent accountable  Working collaboratively with victim-service. FHS OLWEUS Class Meeting A Teacher’s Guide: TEACHING TOLERANCE: “Walk a Mile in their Shoes” Bullying & Harassment of Children with Special Needs March. Bullying & Cyber Bullying Presented by… Teresa Errickson, SMS Counselor A-L Stephanie Davis, SMS Counselor M-Z. THE NEW FACE OF BULLYING School Bus Driver Inservice. Ariel B. Fair. 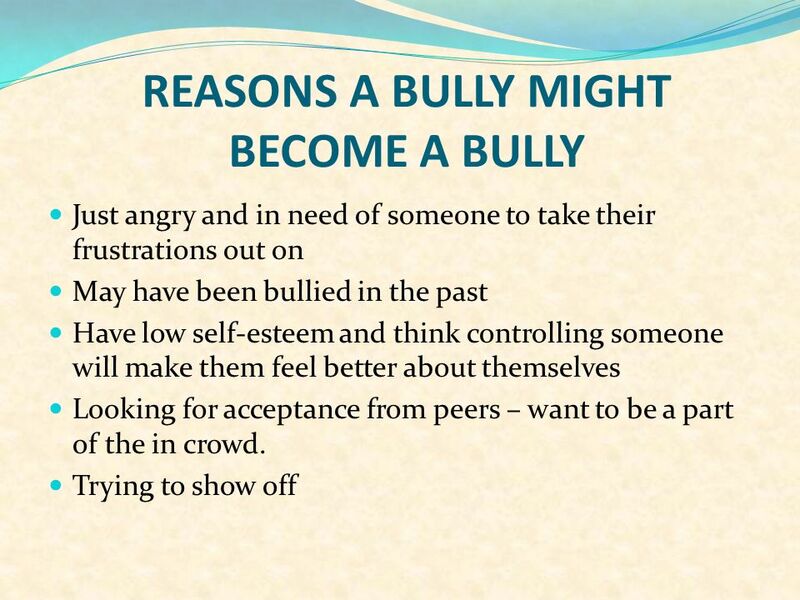 There are two types of bullying: - Physical and Cyberbullying - Bullying includes: spreading rumors, making threats, excluding someone. 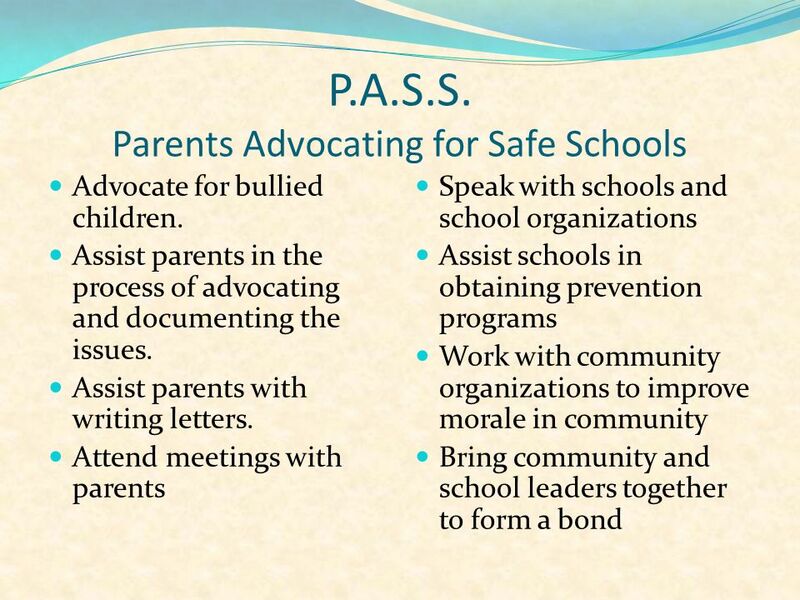 Bullying Awareness & Prevention: Safeguarding Dignity & Respect for All Students. Bullying in school By: Mr. Brent Tupa P.S. 128 M.
Why you gotta be so mean? 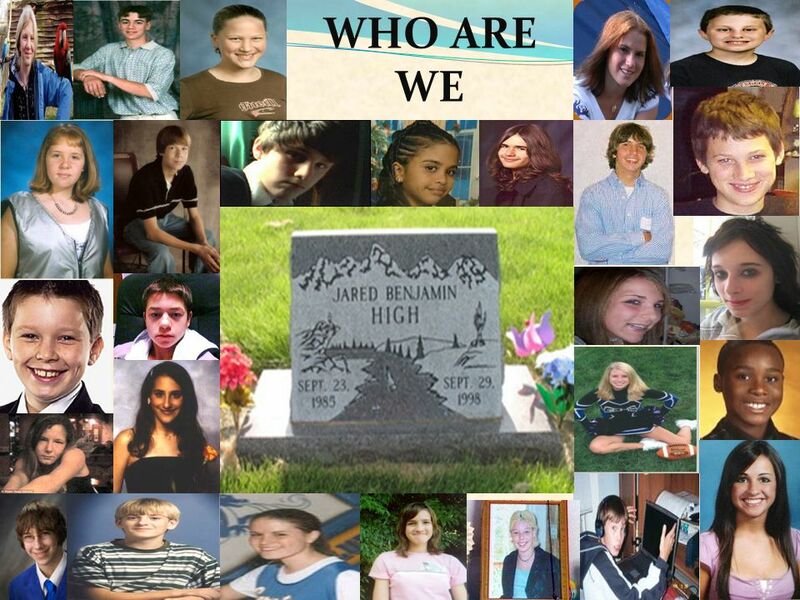 By: MRS. SMITH’S CLASS Stop Bullying !! Cyberbullying By: Kayla Banks EDF 204 Spring 2015. Bullying. Statistics There are about 160,000 children that miss school every day out of fear of being bullied Cyber bullying on the rise one in seven.